What comes to mind when you think of working out? Maybe you wince at the idea of long runs and grueling fitness plans. Maybe you just want something new to mix up your existing routine. Whatever the case might be, if you’re looking for a fun but effective way to get fit, boxing might be just the thing you need. Interested in boxing in Coral Springs? Read on! Boxing is good for many different reasons. It is an excellent fat burner that improves muscle endurance and works your body in ways you didn’t even know was possible. When you are boxing, your core muscles are working harder to keep balance, increasing your core stability. Not only do you get strong, toned muscles; you can also build stronger bones and ligaments. 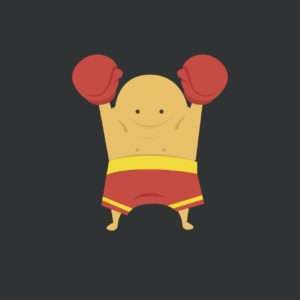 Boxing also is great for your cardiovascular system because it causes your heart and lungs to work much harder and increases the blood flow throughout your entire body. Who could argue with those results? Boxing is a major stress reliever because it naturally releases tension in a controlled environment. By doing this, you will become more relaxed and clear minded. Not only is it good for stress relief, but it helps with coordination by properly allowing your brain and body to better communicate. This communication between brain and body makes you more aware of your movements. With all of the great changes your body and mind experience while boxing, you might find it also boosts your confidence and self-esteem. Boxing will not only improve your physical self, but will make you stronger mentally. Both of these changes are important because it allows the athlete to be well rounded and ready to take on whatever challenge they will face. 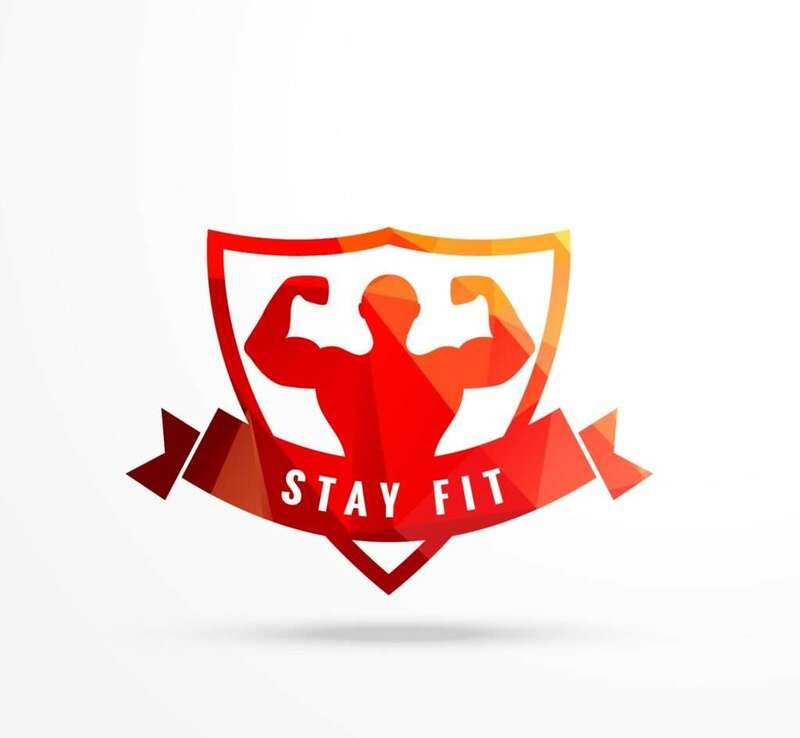 If you are ready to become the best version of yourself, studio4fitness can help get you there. 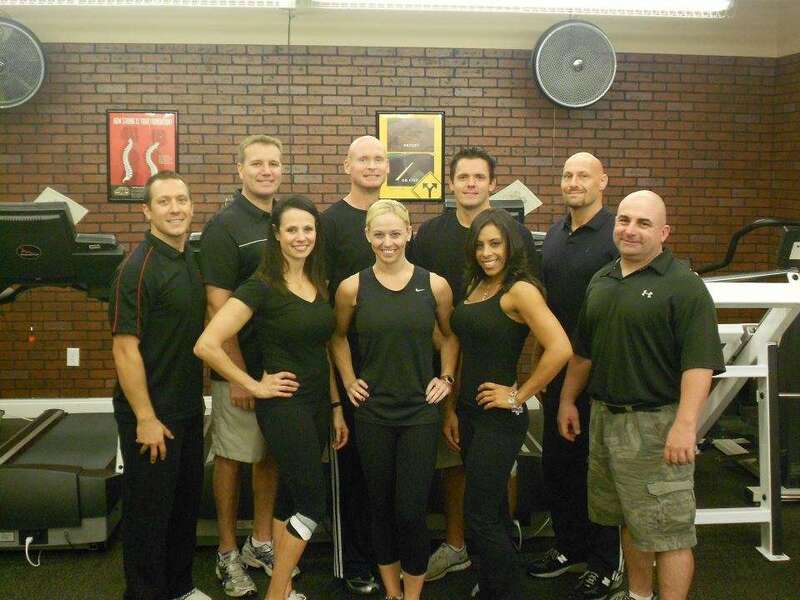 Come see our trained professionals and say hello to a better, stronger you. When people think of working out, they don’t always consider boxing, but they should. Why? Boxing is one of the most effective workouts. Not only does boxing tighten and tone your body, but it challenges you both mentally and physically. With proper training, it can help you to achieve all of your fitness goals, which is why boxing in Coral Springs is becoming the new fitness craze. You might find yourself feeling a little sluggish as Summer becomes a distant memory and cooler weather makes its way into our lives. You might have less energy than usual, and could even feel a little sadder than you’re used to. You are not alone! This time of year can bring about a lot of emotion, and is a great time for reflection and change. Time is flying by before our eyes, and New Year’s resolutions are something that some of us have began thinking about. 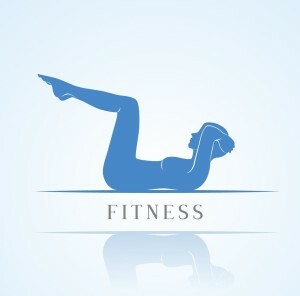 The biggest resolution for most people is getting “fit,” and the best way to better our overall health is exercising! The question is, why wait for the New Year, when you can improve the way you feel now? 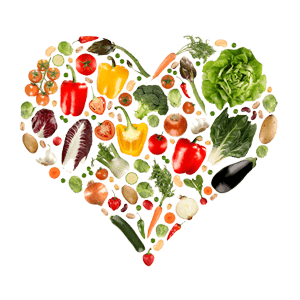 How Would You Like to Feel Better, Inside and Out? There are many advantages of exercising, one of those being weight loss. Weight loss alone can make you feel better about yourself as an individual, which is one of the keys to happiness. We’ve all heard it: If you don’t love yourself, you can’t love anything else, right? That isn’t the only advantage of weight loss though! That’s right, looking smoking hot before you go to that New Year’s party is only a small positive of losing weight. Did you know that losing weight decreases your risk of developing breast cancer!? Women are not the only ones that are prone to developing this plague either. It’s best that we all manage our weight to the best extent that we can. For women, weight loss is good for those who are trying to conceive. Extra weight makes it hard for your lungs to get the air that you need, leading to sleeping disorders such as sleep apnea. Exercising leads to weight loss, which as you can see, is very good for your health and well-being. As you can see, exercise is a great secret to having a healthier mind and body. Why wait any longer? Get up, get moving, and get motivated for a better, healthier life. 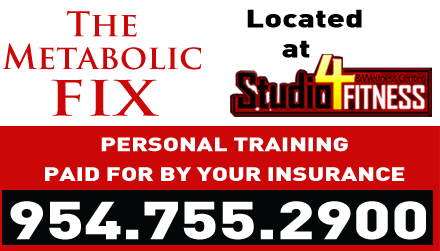 Welcome to Studio 4 Fitness, personal training provided by highly trained, college educated, and experienced personal trainers in Coral Springs, Florida. No other gym in Coral Springs meets these requirements! 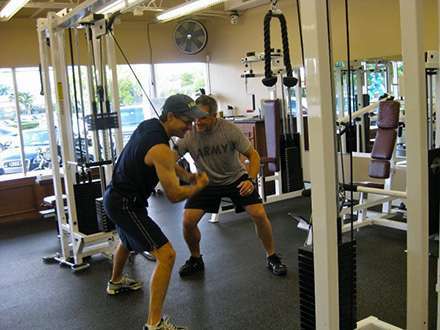 Our Coral Springs gym is the perfect place to work out in a welcoming and relaxed atmosphere. 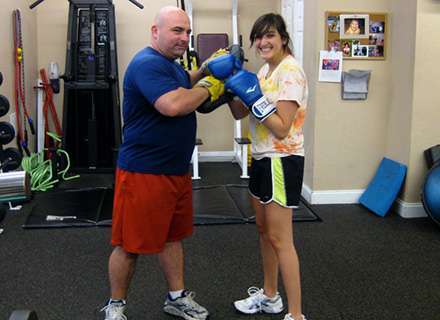 Our personal trainers will motivate and encourage you to get into better shape and live a healthier lifestyle. Every client receives a training program that is safe, effective, and specialized for their individual needs. Your trainer will be with you every step of the way to make sure that your fitness goals are reached. Whether you are starting a program or just need a little encouragement, our trainers know what it takes to get you to work out with a purpose. We offer convenient hours, offering one-on-one and semi-personal training in half-hour and one-hour sessions, seven days a week, with a training program for anyone and everyone. Centrally located in Coral Springs (Broward County) within just a few minutes’ drive from Boca Raton, Pompano Beach, Deerfield Beach, Fort Lauderdale, Parkland, Tamarac, Sunrise, Margate, Coconut Creek, and North Lauderdale. Print out our Health Status Questionnaire. Fill it out and fax it to us at 954-755-7712 or bring it into the studio. You can also call us at 954-755-2900.